Mt. Rainer receives so much snowfall, that u can enjoy spectacular winter scenery like below, even in July. This was shot when I got a chance to drive up last month. My plans of getting a reflection shot of Mt Rainer during sunrise did not go well, with so much snow at Tipsoo Lake. But as I drove up just a mile ahead, was treated with this wonderful scene. I couldn’t have asked for anything more. Just pulled over, parked and spent around an hour to just enjoy the scenery. The snow probably had melted by now. Couldn’t wait to get back again this month to enjoy some wildflowers and summer hikes. 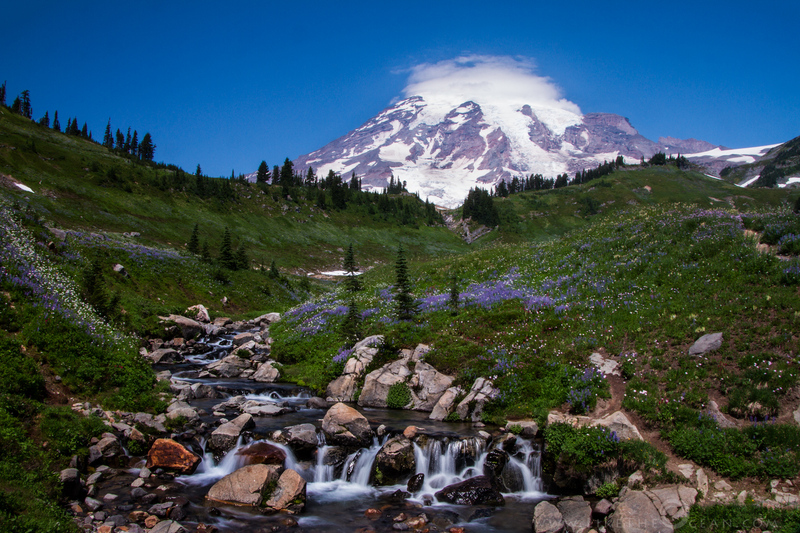 Have you been to Mt Rainer National Park, what is your favorite spot ?!! !